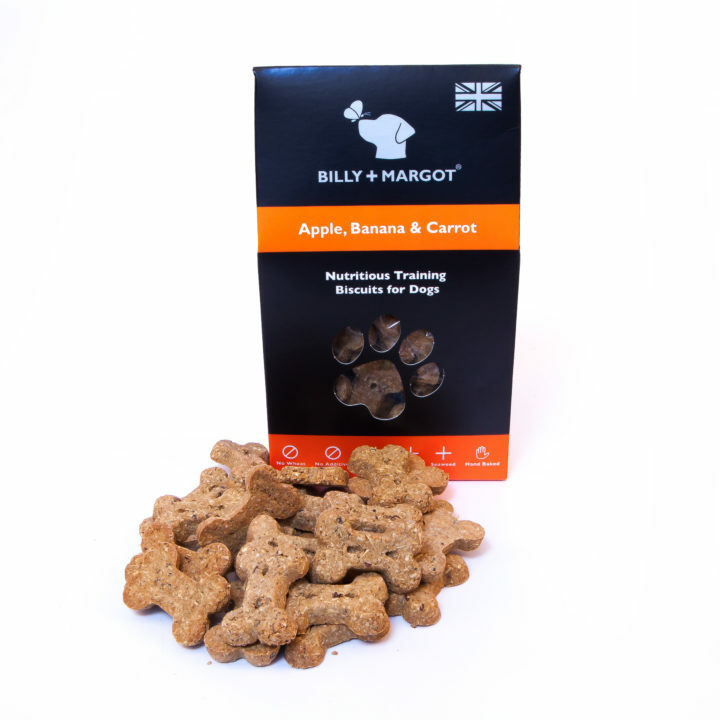 Billy + Margot nutritious biscuits are wheat gluten free and are lovingly oven baked in Britain using the finest ingredients. With the help of our pet nutritionist, we have carefully selected each ingredient for their nutritional properties. 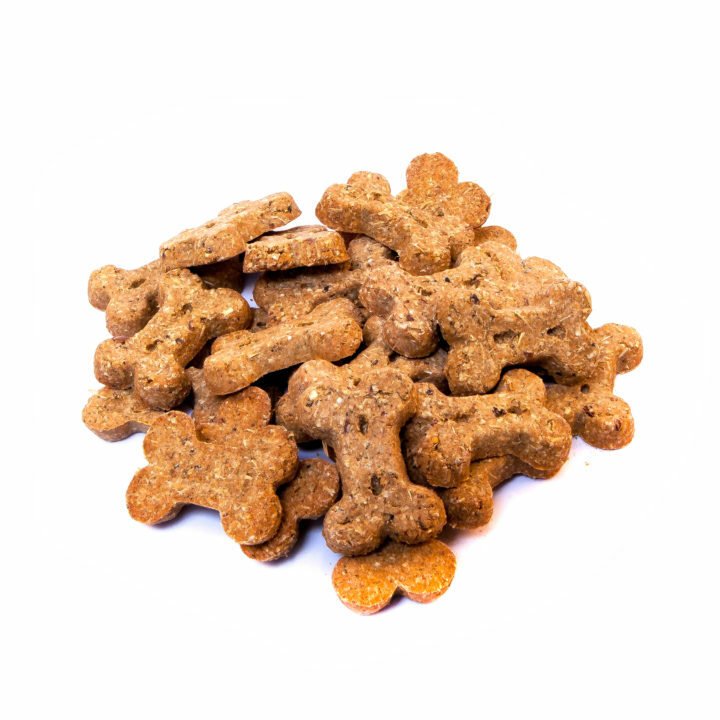 Feeding guide: feed up to ten treats per day depending on dog size and activity. Fresh drinking water should always be available.